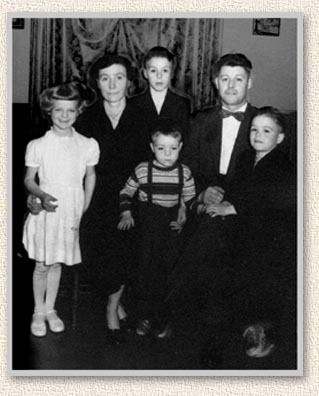 Denise Cormier was born and raised in the village of Cheticamp on the west coast of the island of Cape Breton in the province of Nova Scotia, Canada. In The Village of My Heart’s Mistake, she sets out the facts of her own life—the tranquility of a country childhood she strove to sustain far into adulthood, the emergence of the “curse of the Deveaus” from the recesses of her family, the coming of modernity to a village that had relied, as had she, on its fishermen—to tell a story that is elemental, romantic, bitter, unsentimental, satisfying and true. 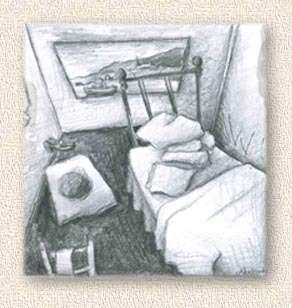 The Village of My Heart’s Mistake is illustrated with sixteen pen and ink drawings by Quebec artist David Abelson. 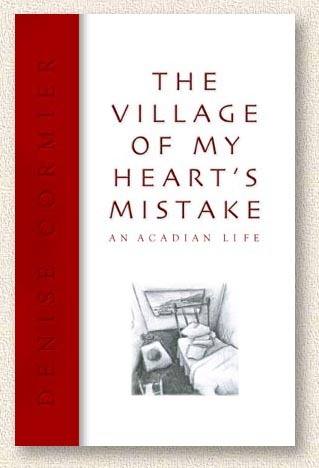 THE VILLAGE OF MY HEART'S MISTAKE - An Acadian Life can be ordered from 10 December, 2011 from your favorite bookstore or directly from this website for $32.00 for the clothbound edition and $18.00 for the paperback edition by e-mailing us at words@encompasseditions.com. Shipping is usually within 12 hours. 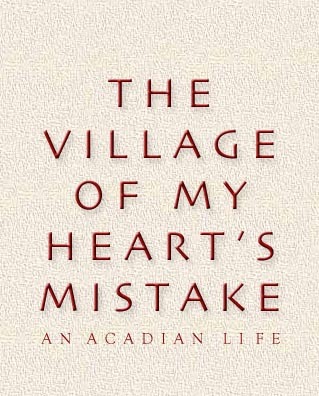 THE VILLAGE OF MY HEART'S MISTAKE will also be available from about 15th December in hardcopy at Amazon.com and at BarnesandNoble.com. For the visually discriminating, the fully designed edition of THE VILLAGE OF MY HEART'S MISTAKE, including covers, is available in glorious full-colour PDF. Just click on the Encompass Digital Book logo below to go to PayPal and forward $7.99 to words@encompasseditions.com. On your PayPal form, indicate which title you're ordering and your digital copy will be on the way!